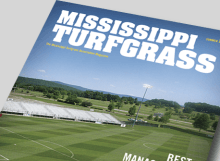 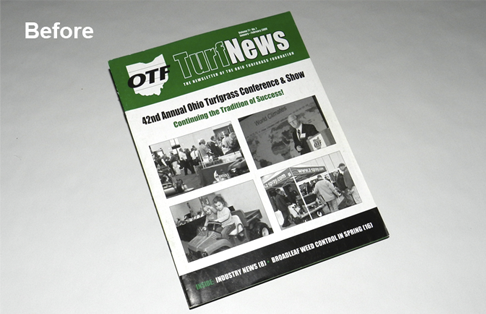 The Tennessee Nursery and Landscape Association (TNLA) needed a high-quality publication for disseminating key news about its events, as well as timely information that would help its members produce more-marketable services and products. 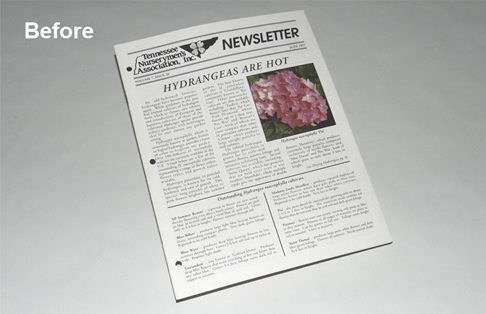 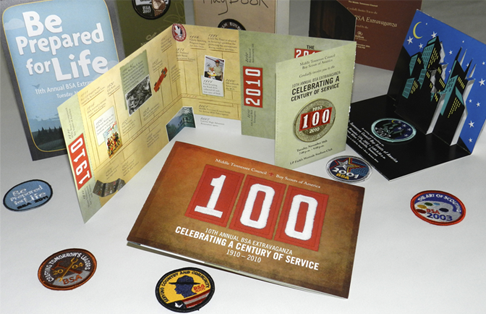 While the organization had produced an in-house newsletter for a few years prior to approaching Leading Edge, the TNLA board of directors realized that it needed to upgrade the publication’s quality, while providing a key benefit to retain current members and attract new ones. 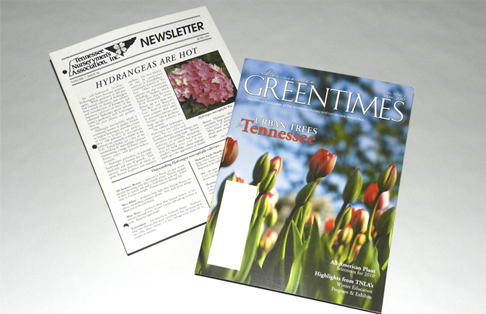 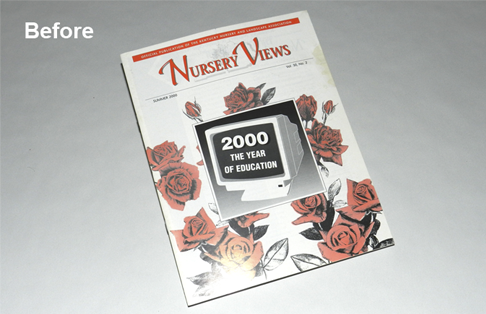 In 2000, Tennessee Green Times was actually one of the first association publications that Leading Edge began producing. 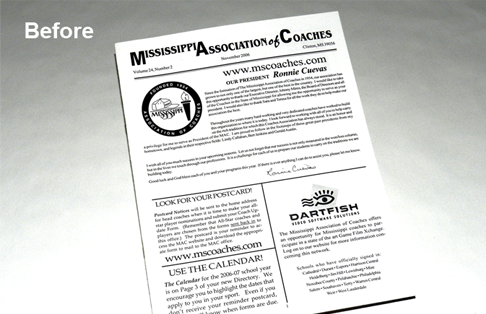 For over a decade, we have worked closely with TNLA’s executive director and officers to assist the association in reaching its goals. 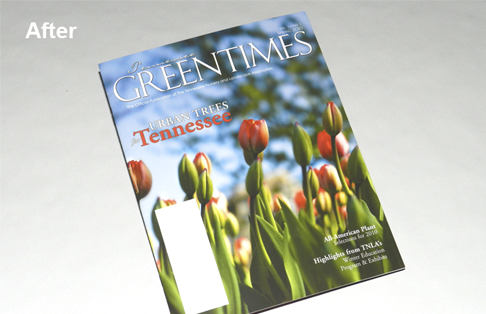 In addition to publishing Green Times, we have also produced many other pieces for TNLA, including grower directories and promotional materials for various events. 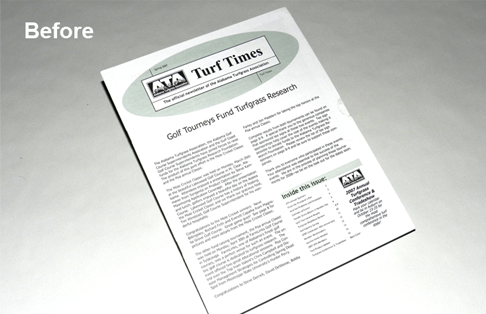 Our successful, long-term relationship with TNLA has helped convince several other associations to join Leading Edge’s list of valued clients.